Hello everyone! We have some brand new games being implemented at our E Gaming Online casino brands. So… without delay, we will get straight into it. First of all, AHTI Games, PlayOJO, LuckyNiki, EUcasino, SlotsMagic, CasinoRedKings and DrückGlück have added these 4 new games to their ever-increasing portfolio of great Slots… Keep on reading this Casino4u blog post to discover the brand new games. Also, we will outline the developers of each game to help you decide which one to play first. 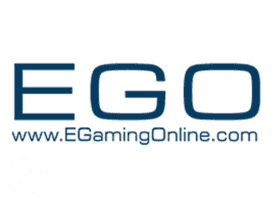 EGO Gaming is a dedicated marketing curriculum invented to support us to promote great casino brand names. Because of this, we make full use of the marketing tools available to us to continue to provide you all with the latest casino bonuses, new games and updates at truly premium casino sites. 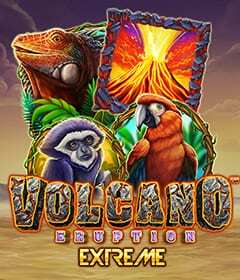 These brand new games are available to play instantly at any of the previously mentioned casino sites. 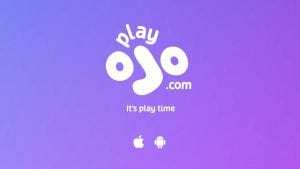 For example, Play Ojo is a great site that we highly recommend to any of our readers looking for a reputable site to deposit real money. 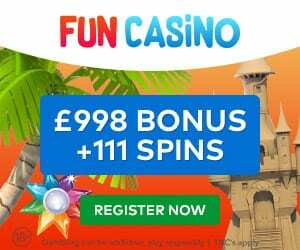 Play Ojo Casino is well respected and renowned for an impressive range of gaming options, welcome bonuses and exclusive promotions. 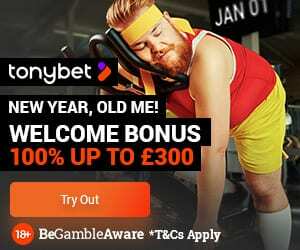 In addition, this particular online casino site is home to the most popular mobile slot games on the market at the moment and you may have already seen this site on TV. Finally, we appreciate all of your feedback and suggestions. Therefore, please do not hesitate to leave any thoughts and comments in the dedicated section found below. As always, gamble responsibly and stay within your limits.